featuring Henri Texier and Claude Tchamitchian. Cover design of the "Follow Poets" album by The Source. double bass, composition and arranging. Piano on "All That’s Past". Cover design for the "Follow Poets" album by The Source. Cover design of the "Synesthetic Trip 02" album by Edward Perraud. Cover design for the "Synesthetic Trip 02" album by Edward Perraud. 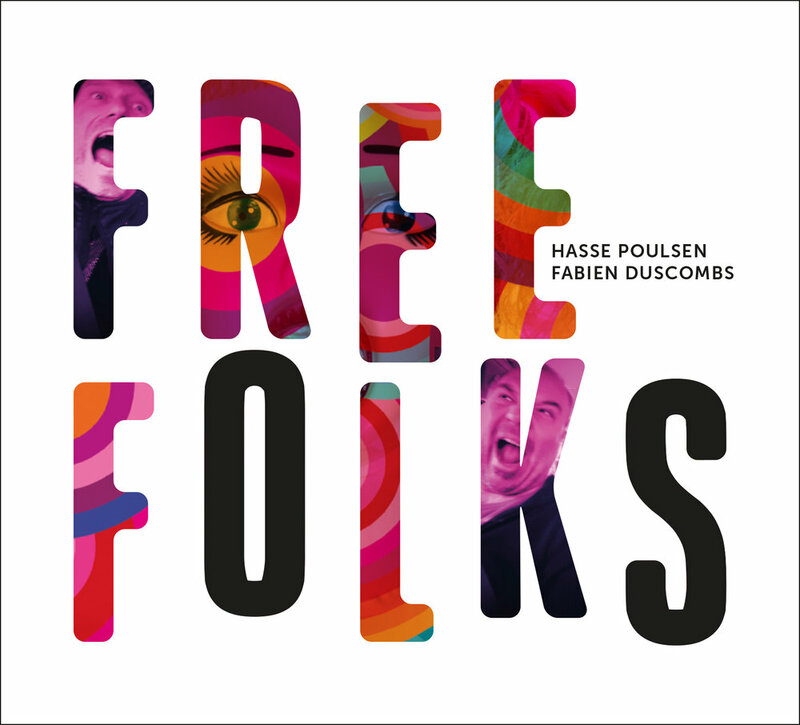 by Hasse Poulsen and Fabien Duscombs. "Sings until Everything is Sold"
Cover design of the "Need Eden - Acoustic Lousadzak"
by the Claude Tchamitchian Tentet. Fabrice Martinez, trompette, trompette piccolo, bugle. Roland Pinsard, clarinette, clarinette basse. 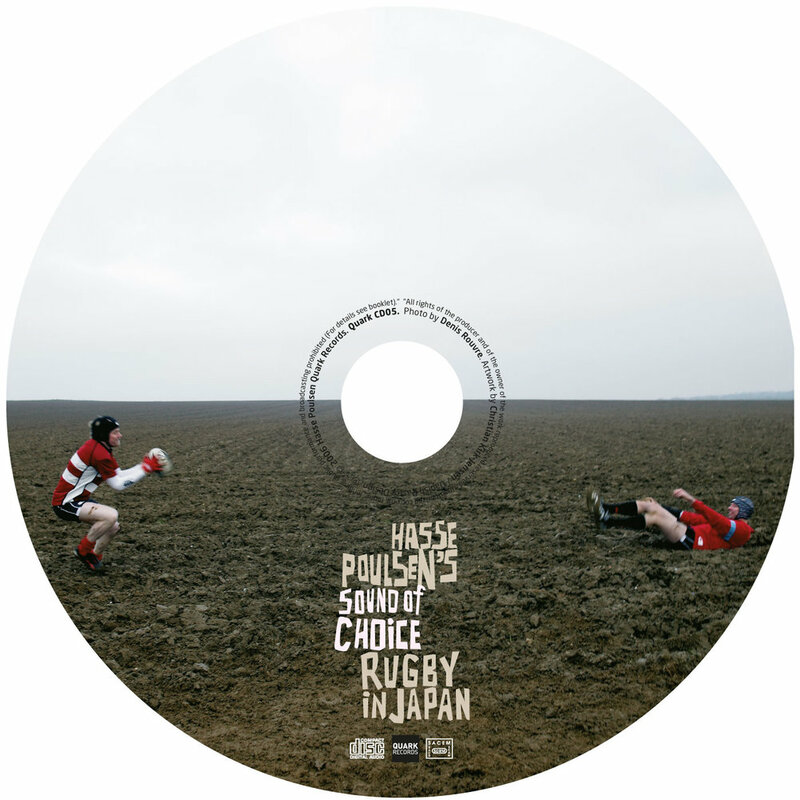 CD design for the "Need Eden - Acoustic Lousadzak"
by Paul Brousseau & Matthieu Metzger. Cover design of the "Bitter Sweets" album by Elise Caron & Edward Perraud. CD design for the "Bitter Sweets" album by Elise Caron & Edward Perraud. CD design for the "Synesthetic Trip" album by Edward Perraud. Cover design of the "Live in Berlin" album by Erdmann 3000. Cover design of the "Solo-Préhistoires" album by Edward Perraud. 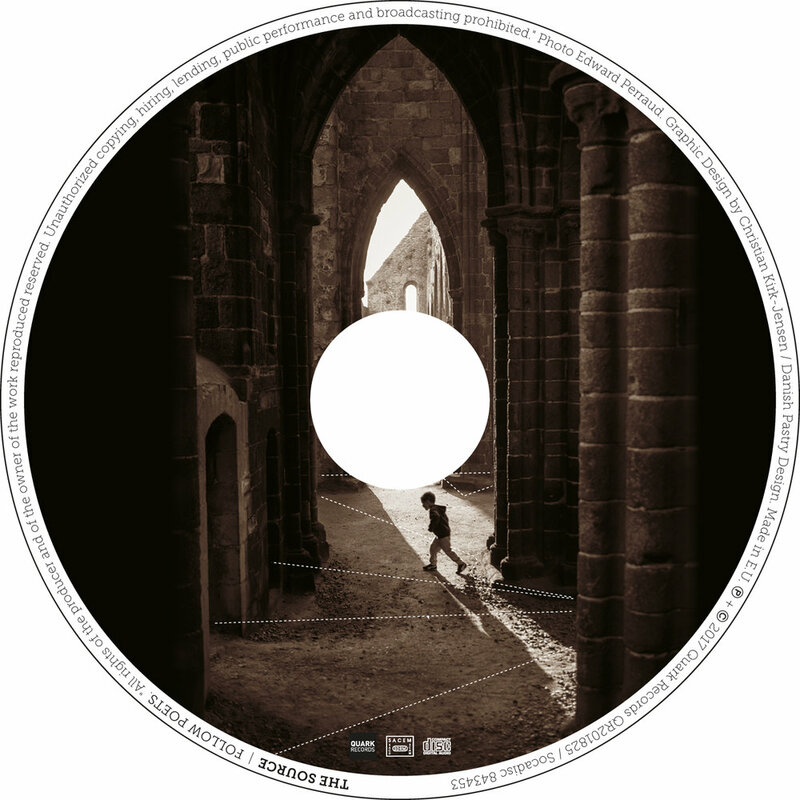 CD design for the "Solo-Préhistoires" album by Edward Perraud. by Roy + Poulsen + Chevillon. Hasse Poulsen. Guitars and Vocals. Lars Juul. Drums and Electronics. "L'art abstrait n'a pas dit son dernier mot"
Cover design of the "Eisler Explosion" Live album by Das Kapital. CD design for the "Eisler Explosion" Live album by Das Kapital. 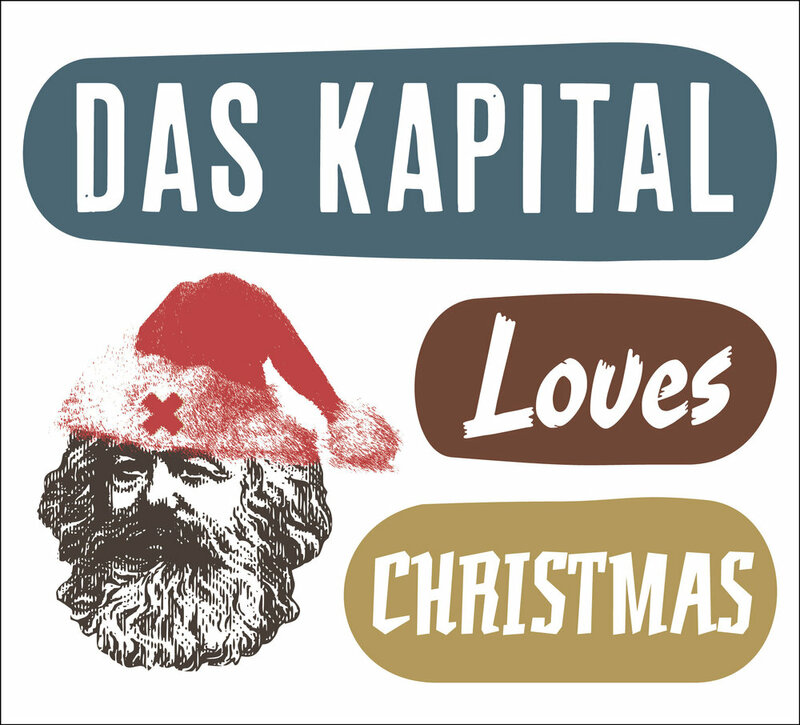 Cover design of the "Das Kapital - Loves Christmas" album by Das Kapital. CD design for the "Das Kapital - Loves Christmas" album by Das Kapital. - Conflicts & Conclusions" album by Das Kapital. - Ballads & Barricades" album by Das Kapital. Cover design and concept of the "NovaTunes03" albums by Radio Nova. Cover design and concept of the "NovaTunes02" albums by Radio Nova. Cover design of the "Novo Brasil" album by RKK / Radio Nova. Cover design of the covers and BoxSet "Afro-Cuban Grooves" by Radio Nova. Cover design and concept of the "TestOne" albums by Ivan Smagghe. Cover design and concept of the "TestTwo" albums by Ivan Smagghe. Cover design of the "Nova-Nu Soul" album by Radio Nova. Cover design of the "Rare Grooves / Raeggae" album by Radio Nova. Cover design and concept of the "NovaTunes03" album by Radio Nova. Cover design and concept of the "NovaClassics" albums by Radio Nova. Cover design and concept of the "NovaClassicsTwo" albums by Radio Nova. Cover design and concept of the "TestThree" albums by Ivan Smagghe. Cover design and concept of the "TestFour" albums by Ivan Smagghe. 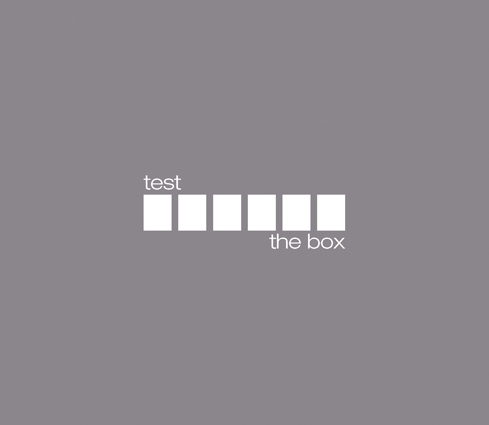 Cover design and concept of the "Test-The Box" albums by Ivan Smagghe. Cover design of the "L-ektrik Session" album by Mathieu Massadian. Cover design of the "Nova-fait son cinéma" album by Nicholas Saada. Cover design and concept of the "NovaClassicsThree" albums by Radio Nova. Cover design and concept of the "NovaClassicsFour" albums by Radio Nova. Cover design of the album "Thad"
Cover design and concept of the "Buddha-Bar" albums by Claude Challe. Cover design of the "Je nous aime" album by Claude Challe. Cover design of the "Les Bains Douches" album by Claude Challe. by Claude & Jean-Marc Challe. Cover design and concept of the "Nirvana Lounge" albums by Claude Challe. Cover design of the "Happiness" album by Claude Challe.